Large bail pivots 180 ° . 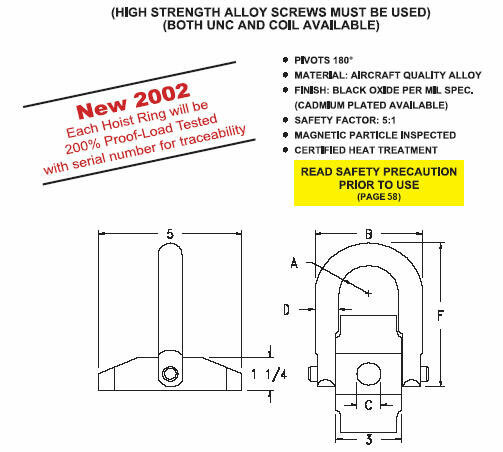 Aircraft quality “chrome moly” and heat treated. 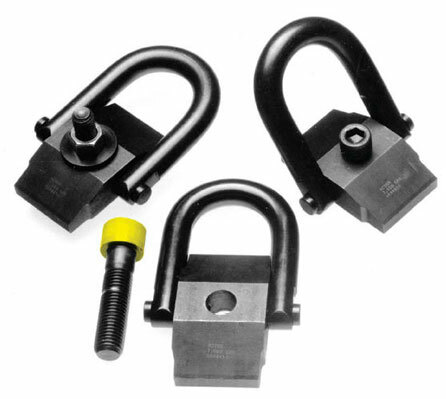 Rated lifting capacity from 7,000 lbs. to 10,000 lbs. Thread engagement 1-1/2 times screw diameter.